Paleontologist and U of C professor Paul Sereno identified a new dinosaur species, Pegomastax africanus, of the sophisticated plant-eating family, heterodontosauridae. Pegomastax, found in South Africa, was a “punk-sized” dinosaur, less than one foot tall and two feet long. 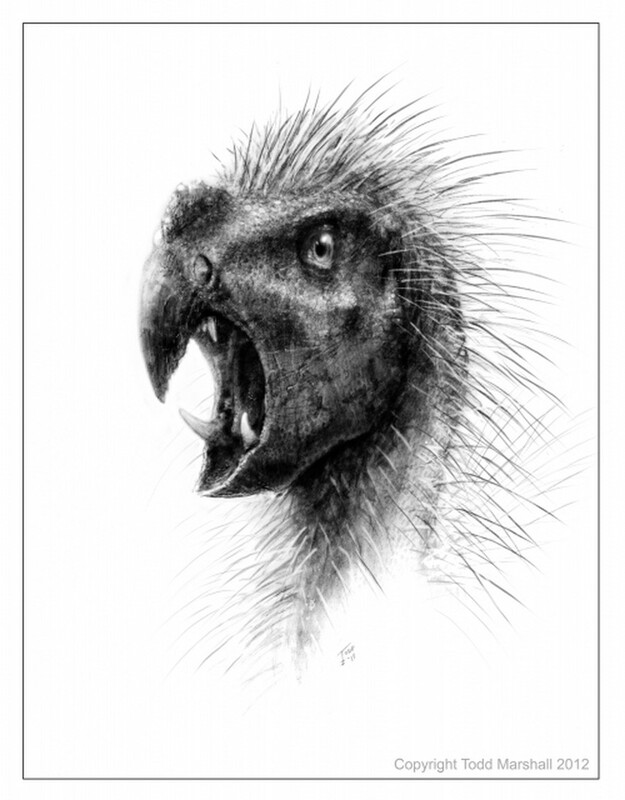 It had a short parrot-like beak, sharp canine teeth, and a one inch jaw: a combination likely used for shearing leaves, plucking fruits, and possibly eating meat. Sereno first saw Pegomastax’s fossils in 1983 as a graduate student at the American Museum of Natural History. After almost 30 years of visiting museums, going back into to the field, and talking with other researchers, Sereno first described Pegomastax in an online journal last week. Sereno plans on exploring heterodontosaurs further, seeking to fill in evolutionary gaps within the family. His research will focus on the purpose of their particular mouth structure and why the family remained so small. Sereno’s team is also researching other unique dinosaur features and is working to engage students of all ages in paleontology. He is the co-founder of Project Exploration, a program dedicated to exposing city kids to dinosaur discovery and natural science.